If you enter a car with an open heart, a sense of adventure, and your favourite people, little bits of magic happen. Usually you have to watch carefully for it, because magic is rarely easy, but sometimes things just fall together to make you smile. Or guffaw. Or pull over because you can’t see for laugh-tears. “Randall!” I hollered, as we’d been a little lost and I’d just seen a street I recognized. So as you see, things can get out of hand quickly when it’s just the kids and I. Not my fault, really — they’re totally insane. Mostly, as with the GPS, I tell her I’m turning right and then do a thing with the car that won’t get us killed. But there are certain things I’ll do just to keep her happy. 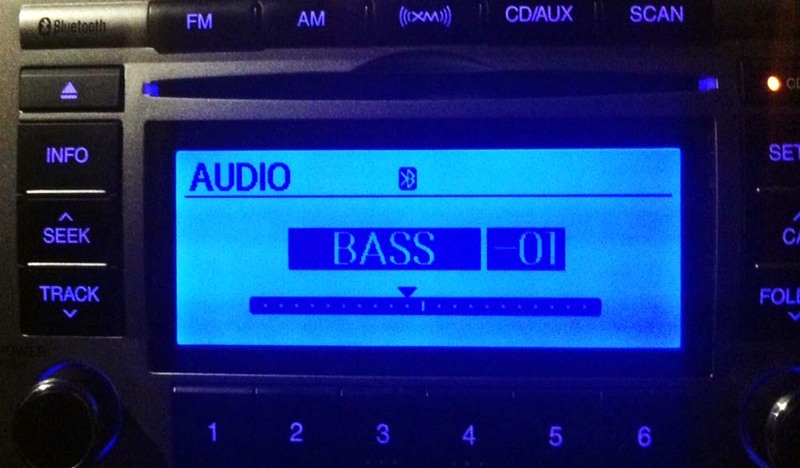 “That’s just to adjust your bass,” I said. It was quiet for a second, so I pushed the other button, to turn the radio on. And what was playing? Trev and I looked at each other in awe. We high-fived. He said something like, “Is that for real?” Jilly sang along. Magic.